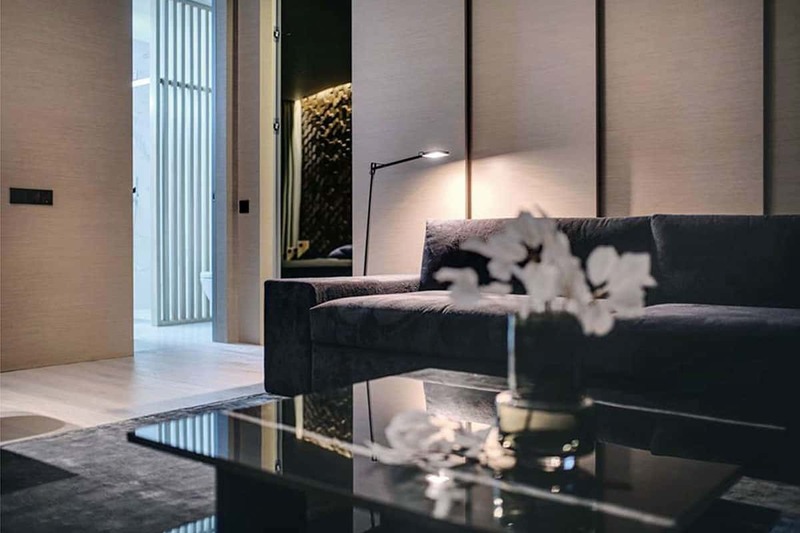 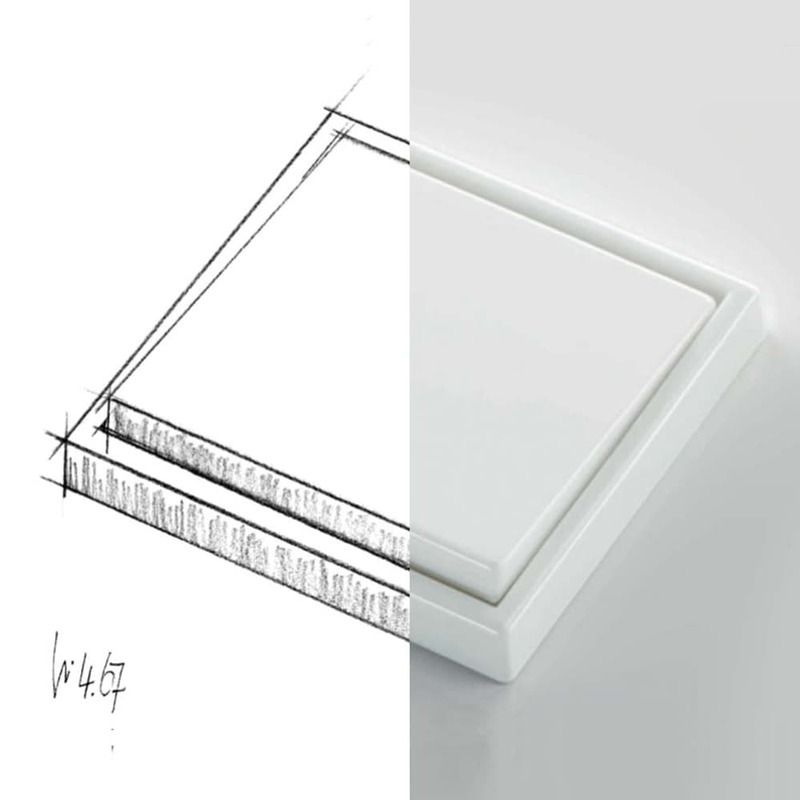 A modern classic in switch design, admired by architects since 1967 for its restrained, clean lines and the softly rounded, oversized rocker in the same material as the frame. 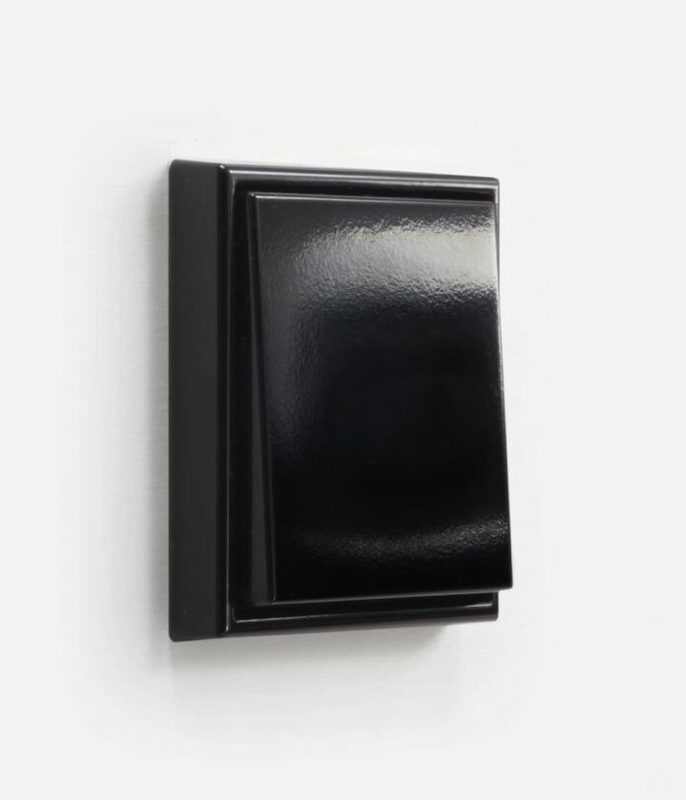 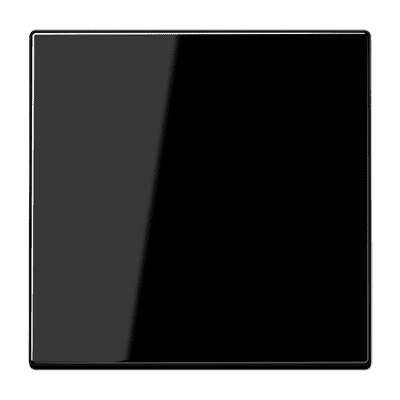 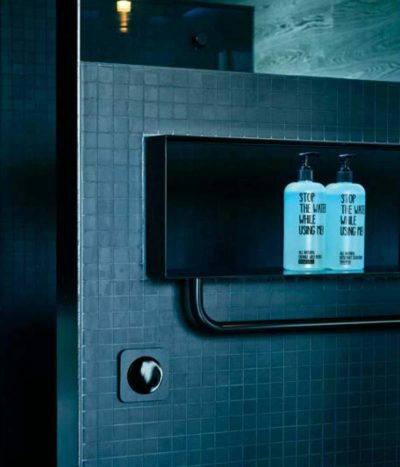 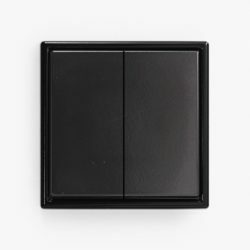 This deep black version features a subtle semi-gloss finish, which is as beautiful as it’s durable. 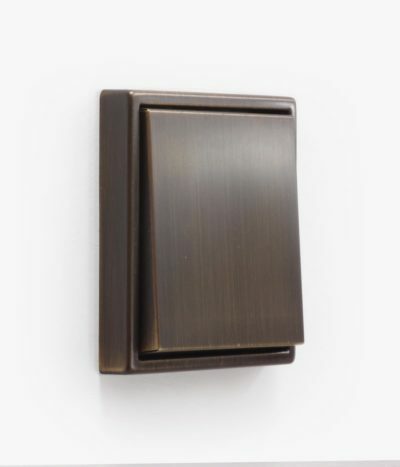 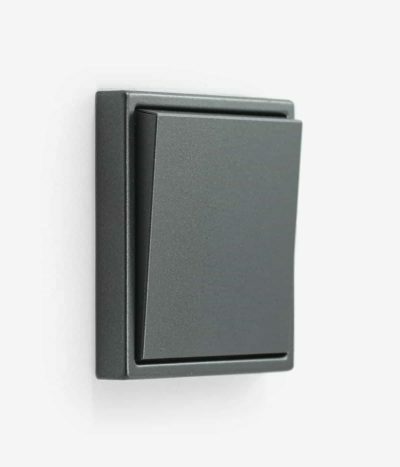 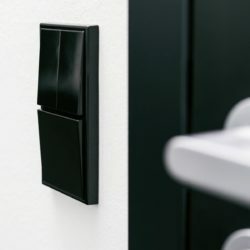 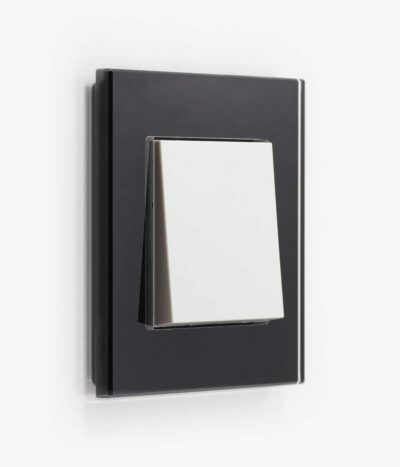 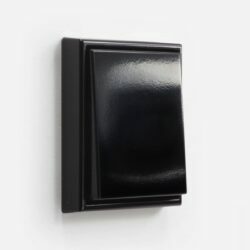 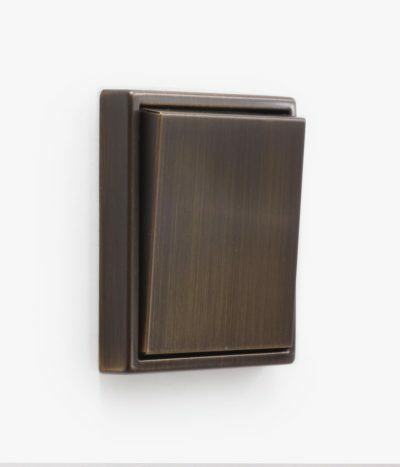 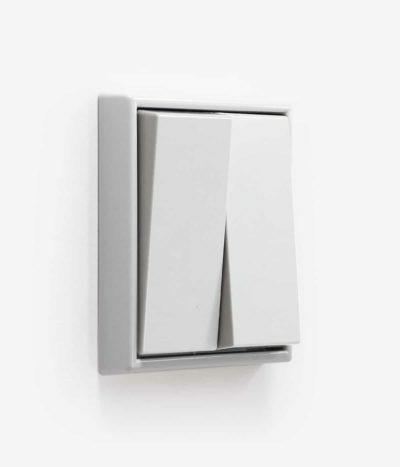 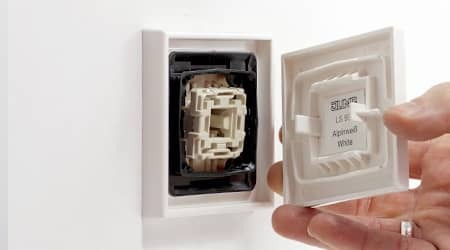 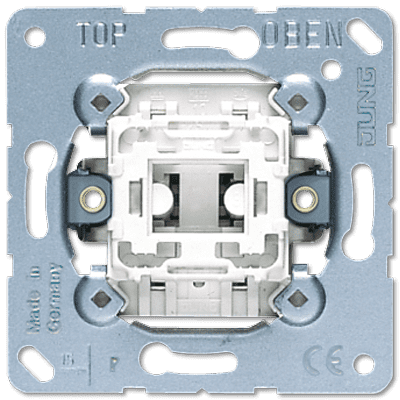 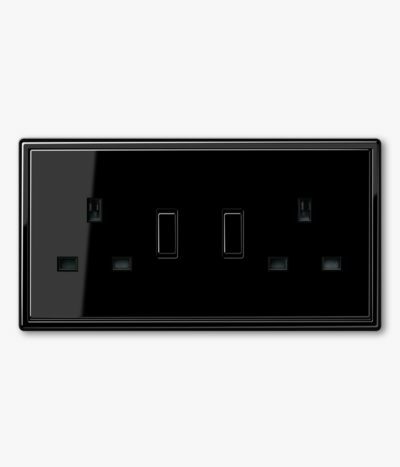 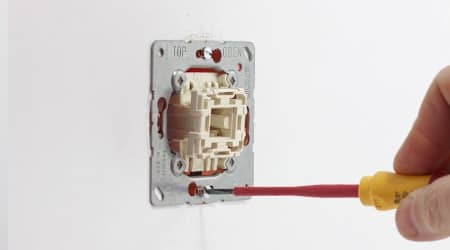 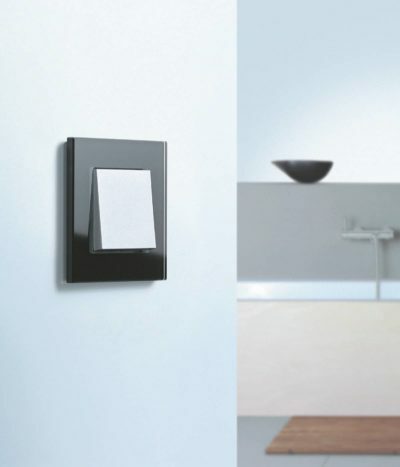 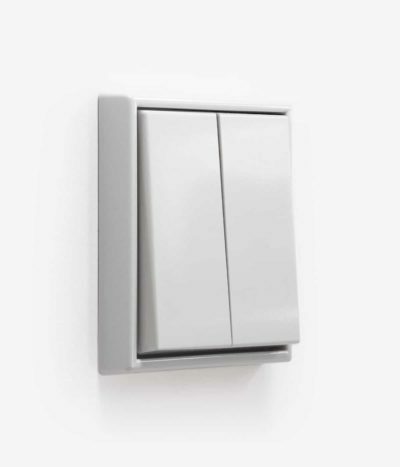 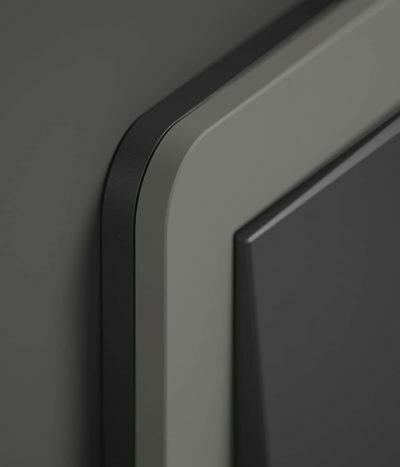 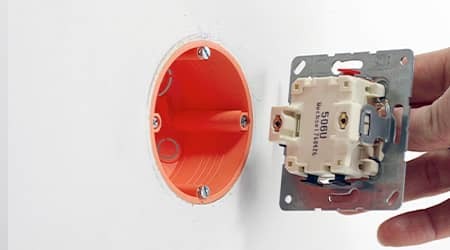 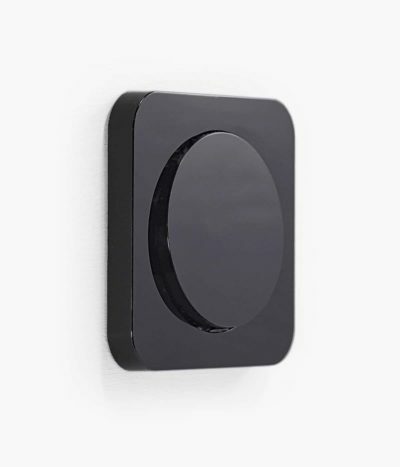 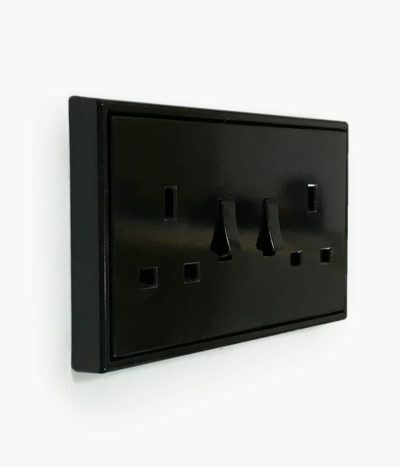 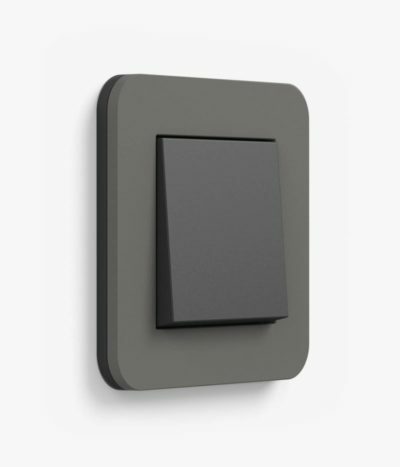 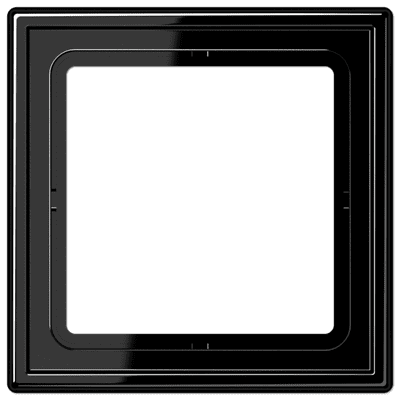 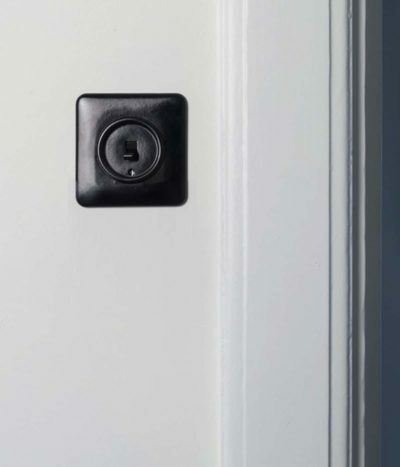 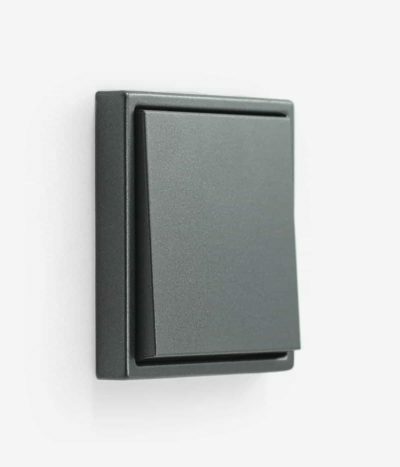 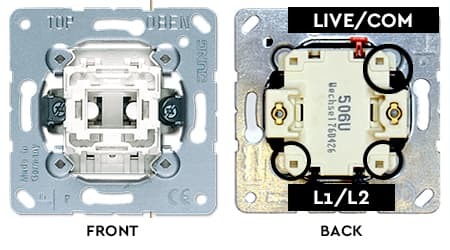 Jung LS switches are straightforward to install into standard British back boxes. 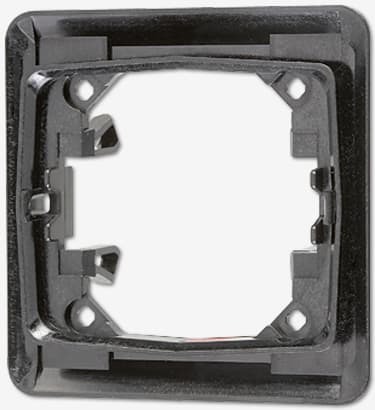 All frame designs have the same rocker size and inserts. 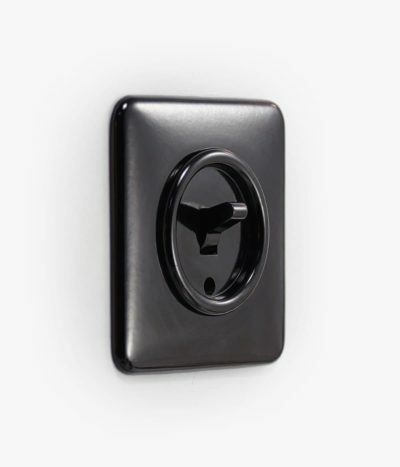 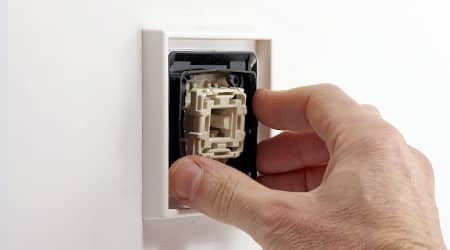 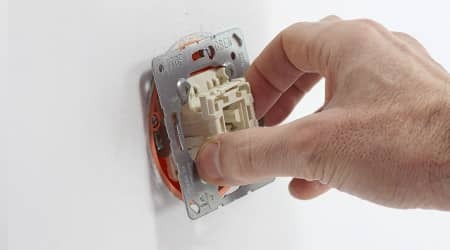 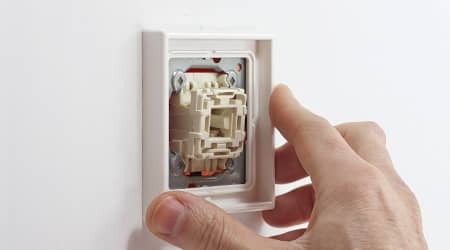 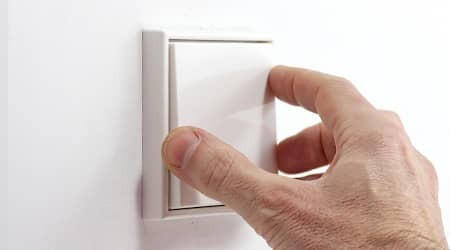 Just follow the step-by-step pictures below or go to our Jung LS rocker switch installation page. 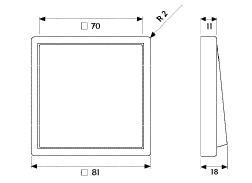 We used a European round box in the pictures but the procedure is the same for square ones.